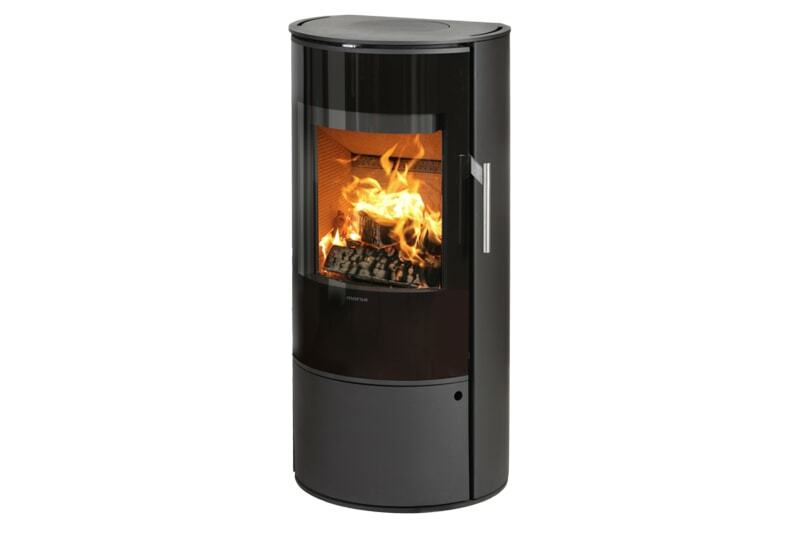 The Morsø 4100 series is a well-proportioned wood burning stove of an exceptional appearance expressed by the mirror reflection effect of its large glass door. 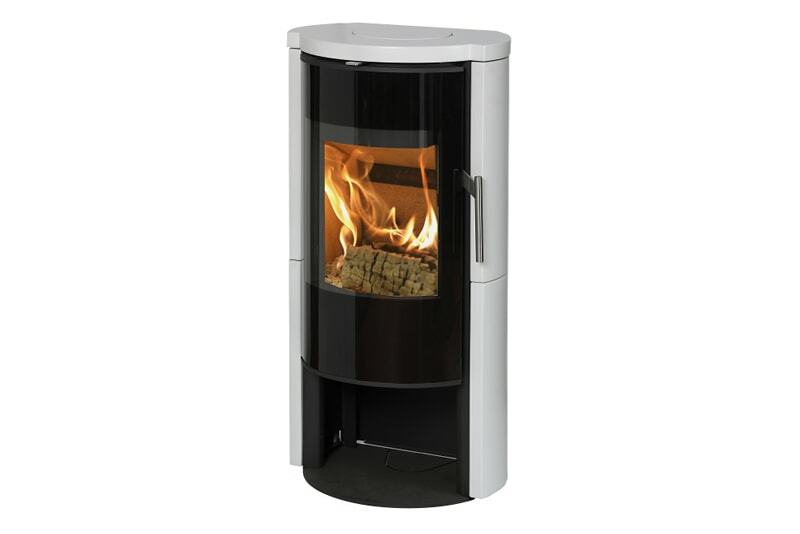 The stoves are, at the same price, available in various glazed surface-finishes: gloss/matt, white/black. This distinguished glazed finish lends the stoves a stylish and modern appearance. The Morsø 4155 stove is a well-proportioned 5kW stove of an exceptional appearance expressed by the mirror reflection effect of its large glass door. Morsø 4155 is available in various glazed surfacefinishes: gloss/matt, white/black.